The Peerless RDTA manufactured by Geekvape company has an upgraded peerless build deck and an improved hinge-lock filling system. 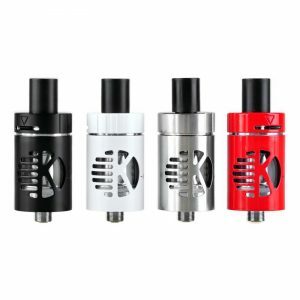 These features make the atomizer simple and quick to refill as well as provide easy coil builds. The Peerless RDTA manufactured by Geekvape company has an upgraded peerless build deck and an improved hinge-lock filling system. 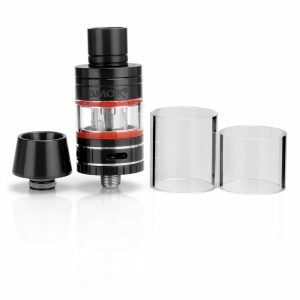 These features make the atomizer simple and quick to refill as well as provide easy coil builds. Besides, an improved build deck supports both small and large coils. As well, it is compatible with single and dual coil builds. What is more, a precise side airflow system of GeekVape Peerless RDTA contributes to amazing flavor production. 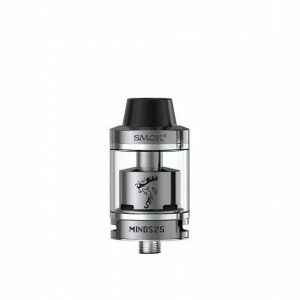 By the way, this 24mm RDTA offers 2ml and 4ml e-juice capacity. Thanks to a hinge-lock filling system the tank is not only easy to refill but also prevents any leakage. 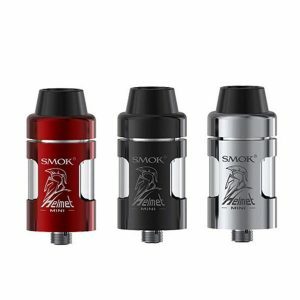 Speaking about the design, the GeekVape Peerless RDTA is stylish and extremely attractive. In addition, it is available in a wide variety of colors. Blue, Gold, Stainless Steel, Red, and Black. All in all, with the GeekVape Peerless RDTA you will enjoy extremely easy building and an outstanding flavor production.